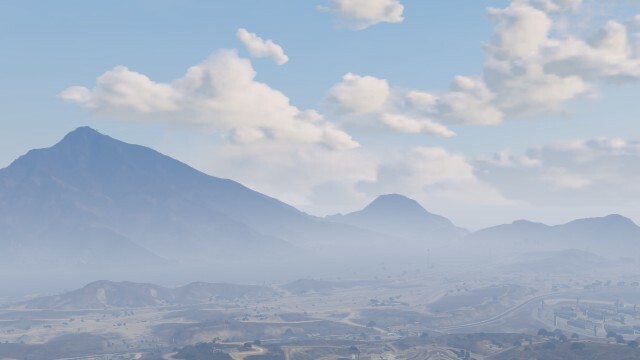 It is a struggle… I mean have you ever really thought about how difficult your character’s life is in GTA Online? 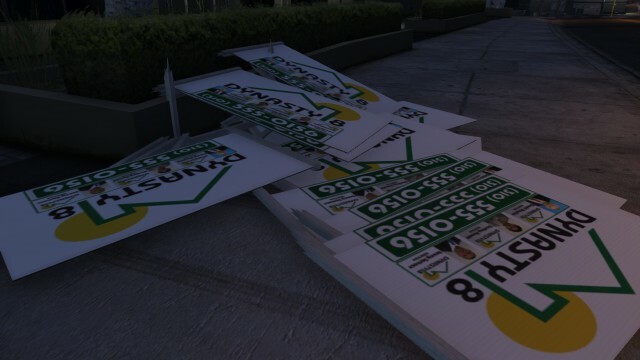 I mean sure, you get this grand luxury apartment near the Vinewood Hills, a plethora of high end super cars and the sharpest suits money can buy, but did you ever stop to think about the little tasks and trials you had to go through to get there? You wake up already standing up, fully clothed in the middle of your apartment, probably just woken from passing out from the previous night’s questionable behavior and illegal consumables. You wake up every morning not knowing what the hell just happened, that’s either an amazing feeling or a psychologically draining groundhog effect. So you’re waiting for your buddies to get online and do the same so you can get amped and ready for some new heists, what do you do? I think I’ll go buy some new threads… Okay, so you head down to your garage, get in your Elegancy RH8 because you were too cheap to buy anything other than the free one so you souped it up to make you feel better about yourself. You get down to Ponsonboys, knocking down five lampposts and three pedestrians on the way because you’re still a little too drunk. You park up diagonally on the curb and some dude backs off dropping his sandwich then immediately forgets that you almost ran him over and continues going about his day. You can’t apologize and have a conversation with the guy, he just blocks you out, the only way to get attention from people is by doing something bad and that’s what encourages you to carry out this criminal lifestyle that you’ve grown accustom to. Your character needs therapy but he can’t talk to people so then you realize just how bad this guy/girl has it. Anyway you walk into the store where the pretentious lady behind the counter tells you that you look like a bum, but you can’t do anything about it. She can take the stress of her crappy 9-5 day job out on you but you can’t say two words back to her because you’re a mute. After grinding your teeth and flicking through some railings you find something you like, but then you have to put it on in a reverse fashion where you put your suit vest on before you can add a tie and so forth. All you wanted to do was wear a full black suit because you just saw the movie John Wick and you thought it’d be cool to look like that. You start getting mad for you character: this is ridiculous, I can’t wear a watch with my new suit? I gotta wear some stupid t-shirt with ‘Original Gangster’ plastered across the front? No screw this, I’m out. You storm out in your awesome suit, it’s still not good enough, you’re cursing under your breath when you reach your car and all of a sudden you hear and few bleeps and BOOM, car explodes. You go flying across the street, face slamming into the sidewalk and some guy in a Pegassi Zentoro in a monkey smoking a cigar mask drives away with little to no explanation or reasoning for their actions. You’re having the worst day already and you haven’t even had breakfast yet, despite the fact your diet is restricted to (probably steroid induced) EgoChasers and P’s & Q’s. Anyway, you re-spawn a few blocks away, no idea how you got there when you see the monkey guy speed past and head onto the highway. You think: Oh yeah? You’re just gonna do that and drive away? No. Revenge gets the better of you, you’re completely blind to the fact that your buddies have now joined the lobby and are ready to have some fun, but no, screw that, revenge sounds bitter sweet right about now and your moral compass has been tossed out the window because of the people around you. 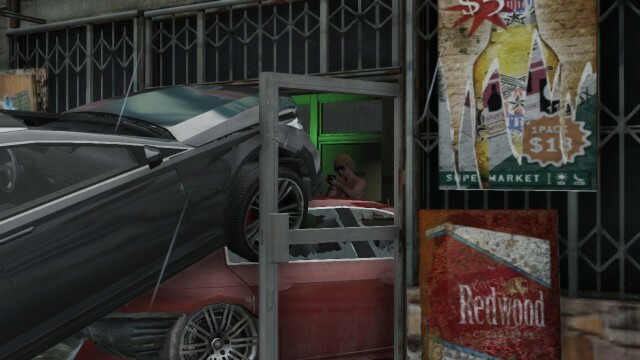 You debate calling Mors Mutual Insurance and your Mechanic but that’ll take too long. ‘Johnny on the spot’ never parks it up in front of you, it’s always a block away, maybe that’s his little way of hinting that you don’t pay him enough but in your defense that’s your reasoning for his salary, whatever, you hate the guy. 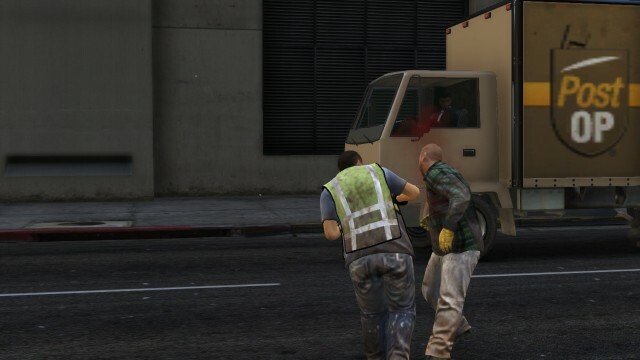 It would take too long and the guy who ruined your day will be up in Sandy Shores before you know it, so you break the law, steal a car, why not? You drag a soccer mom out of her Dilettante and you tail the guy. You’re pelting it down the highway, the guy comes up on your mini-map, he’s just stopped at a mod-shop, the anticipation is killing you. You wait and wait, the second he comes out you fantasize ways of getting your own back on him. You start flicking through your weapon wheel, getting excited, which one shall I use today? You see his car spawn, this is it, you can’t wait, you fire an RPG right at the guy and it explodes… but nothing happens. You head back to your apartment, somehow its already dark out and you open a lobby for The Prison Break. You’re not particularly excited, your buddies are all amped up, all they’ve done is hop online and jumped into the lobby, no stress, they don’t know what you’ve been through, your character’s a little jealous to be perfectly honest. You end up waiting for the last guy for over ten minutes, Rhianna’s Only Girl In The World is driving you mad in the background, you can’t take it. When the guy finally joins you go ahead and go through the set up missions. Things start getting back to the way they should be, you’re doing good, having a great time, things are on the up and up. Anyway you get to the Heist Finale, you’ve had to restart a few times because the guys posing as a prison guard and prisoner can’t handle the heat, but you’re patient. So you do it, you guys get out of there, you think: This is it, we’re gonna make it! You get to that last parachute dive out the plane, land on the beach with another buddy and everyone questions where the third guy is? 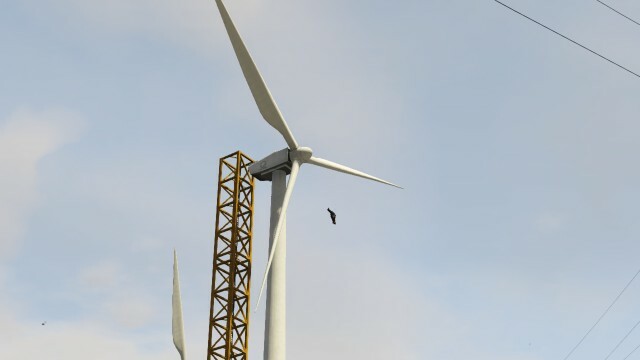 Your buddy in the chopper points him out, he’s doing circles, showing off on his way down, when all of a sudden the wind picks up a little, guy goes slamming into a rock and dies, mission failed. You’re speechless, you don’t know how to act. You’ve now become a mute just like you’re GTA Online character, you toss your controller pathetically a few inches away. One of the guys leaves in a burst of rage, nobody can get a hold of him, God knows what he’s doing so you do the only thing you can do, you quit. You turn off the console, but you know what the funny thing is? The next evening approaches and you repeat the entire thing all over again. 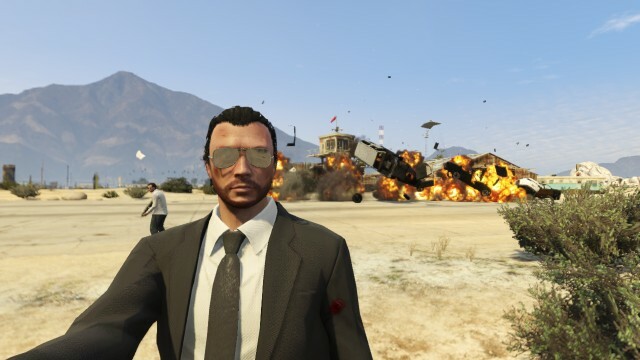 That right there is a day in the life of GTA Online.